Asus has announced their latest Asus ZenFone 4 is now available at retail stores nationwide at only RM299. The Zenfone comes with a gorgeous 4-inch display and is powered by the high-performance and power-efficient Intel® Atom™ processors 1.2Ghz. Aside from that, the screen boast of the Corning® Gorilla® Glass 3 which is scratch resistant and durable. The Zenfone 4 also supports MicroSD cards up to 64GB, a 1GB RAM, a 5 megapixel rear camera and a built in 8GB storage. It is also a dual SIM phone. 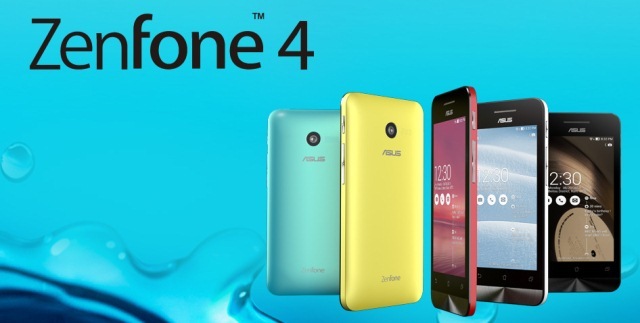 For Malaysia, the Zenphone 4 would be available in three colours, namely Red, white and black.